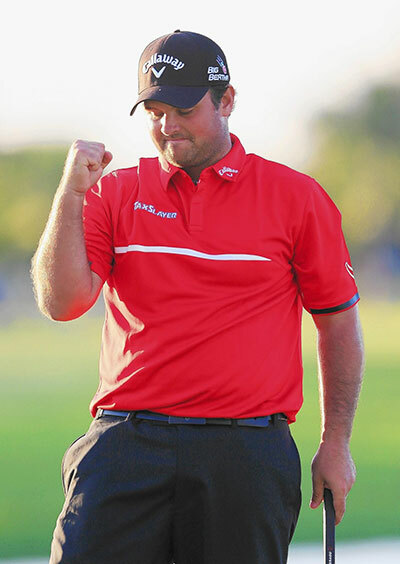 I think these are great odds for defending champion Patrick Reed 14/1 with Coral, – he already has a win this season at the Hyundai Tournament of Champions which came on the back of his Top 5 finish at the Hero World Challenge. Both those tournaments were limited fields, but like any tournament on the PGA Tour you have to play well to be in with a chance of winning. The lad from San Antonio, Texas showed he has the bottle during last year’s Ryder Cup matches and I expect him to win a good few times this year. Ryan Palmer 25/1 with Coral – had a steady start to the year at last week’s Sony Open in Hawaii firing a 63 along the way to a Top 20 finish. Ryan also had a nice end to the year making the Top 25 in the WGC HSBC Champions event in China. Palmer was runner-up here last year and obviously enjoys the event as that was his third Top 6 finish in the last four years and I expect him to be in the thick of it again this week. I think these are very good odds for Matt Kuchar 18/1 with PaddyPower – especially when you know he will be challenging at the top of the leaderboard most weeks. The problem with Matt is how many times he will close out and win versus how many times he falls short. 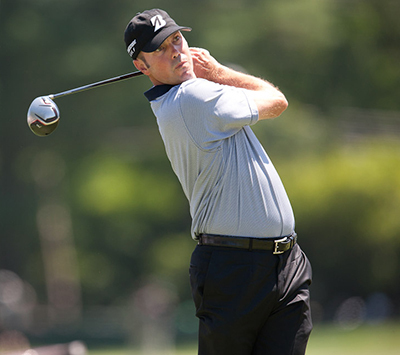 Kuchar had another Top 5 finish at last weekend’s Sony Open in Hawaii and if you look back to last year, he had eleven Top 10s from twenty-four starts, that is amazing consistency especially with eight of those being Top 5 places, but only one win. Matt will be in the thick of it again no doubt this week but will he close out? That’s the question. 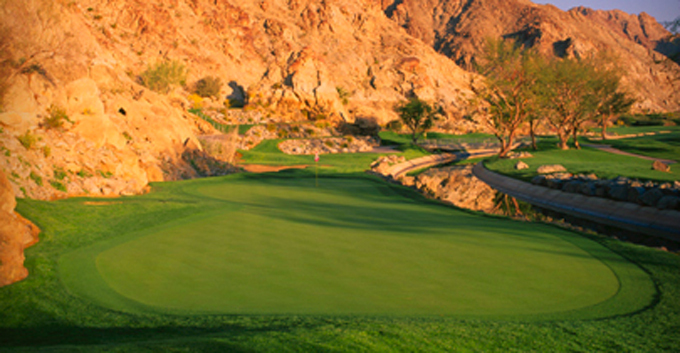 Bill Haas 30/1 with StanJames – followed in a family tradition by winning this event back in 2010 one which his dad won twenty-two years earlier. Bill also gave a sterling defence of his title coming runner-up the following year. This is Haas’ first tournament of the year and not winning last year after going on a run of winning at least one event the previous four years, I am sure he will want to rectify that as early as possible this season. Bill had a Top 6 finish here last year and I a sure he is looking forward to challenging again this year. This will be the third week in a row that I am going with Zach Johnson 33/1 with Betwin – and after two Top 10 finishes in his previous events Zach didn’t do well at least week’s Sony Open in Hawaii, his final round 73 saw him slide down the leaderboard which would have hurt the Iowan. Johnson had a Top 5 finish in this event last year firing a final round 62 that saw him storm up the leaderboard. Zach also has a Top 25 and Top 10 finish over the last two years so I expect him to be in the thick of it again this weekend. 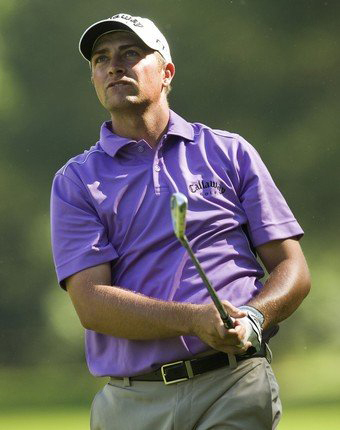 Brian Stuard 125/1 with StanJames– has only played in this event twice the first year he finished in the Top 10 and last year he placed in the Top 5 firing a final round 65. If he keeps that progression going then no doubt we would have a nice return on our hands this week at these odds! !